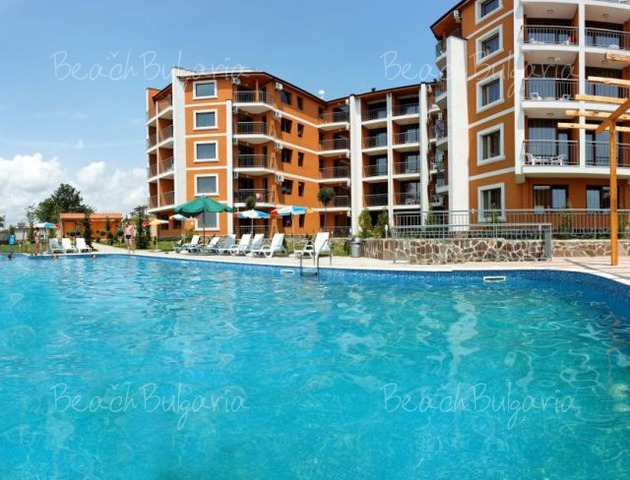 Most of the beaches in Bulgaria are in excellent condition. This was reported by the European commission for qualities of waters. 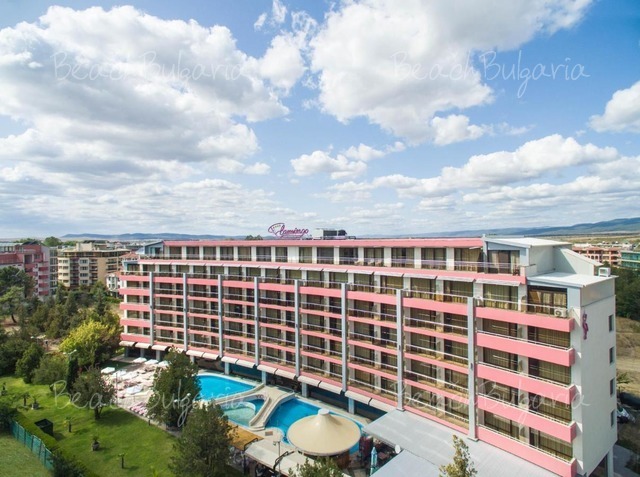 Some of the cleanest beaches along the Bulgarian Black sea are Durankulak, Krapets, Dobrudzha camping, Russalka, Bolata, Balchik, Gradina camping, Albena, Byala, Obzor, Nesebar, Sveti Vlas, Duni, Arapia and Silistar. 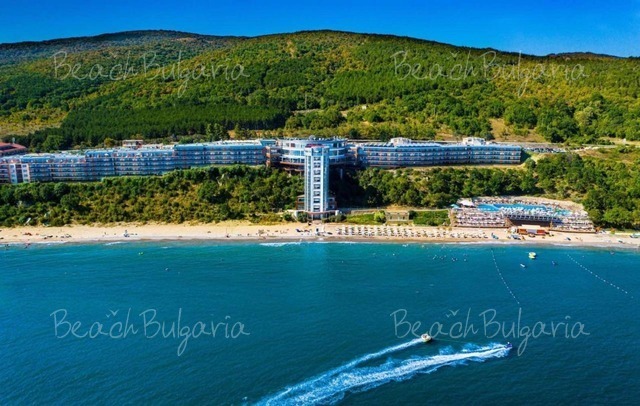 Please, post a comment on Information about the cleanest beaches in Bulgaria.